There are various second mortgage myths associated with the process of getting it. Being a consumer, it is important for you to know the facts, which can help you to be well prepared for the deal, and you won’t be conned by the lenders. There might be many reasons for which a consumer opts for a second mortgage. Most of the homeowners choose a second mortgage to improve their house. Others may use the money to go back to school, pay off their high-interest debts, or even use the money to enjoy life. One-third of the average American household's budget consists of housing cost. This cost is the largest expense that most families bear each month. If, those families want to save enough money to secure their retired life, they should reduce their living costs, especially housing costs. So, it makes sense to analyze and reduce your housing costs in retirement. 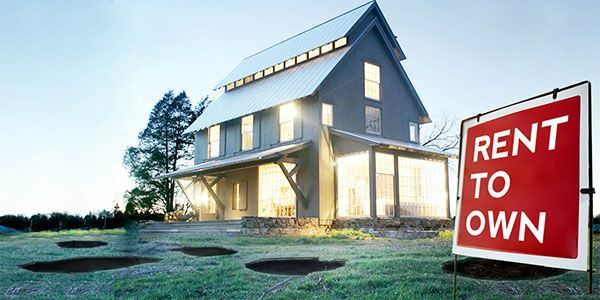 5 Rent-to-own house pitfalls you should never neglect! Buying a new home is a big decision to make. It requires proper planning, gathering financial resources, and qualifying for suitable mortgage loan terms. 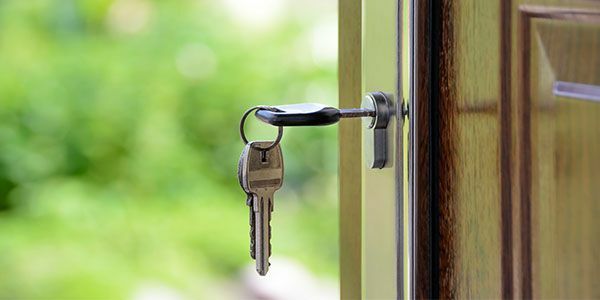 Probably those are the reasons why some people look for opportunities to go for a rent-to-own or lease-to-purchase property. 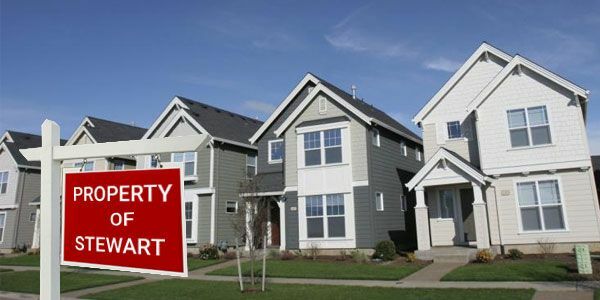 Read more about 5 Rent-to-own house pitfalls you should never neglect! Low down payment mortgage - What are your options? If you want to apply for a conventional loan, you might have to put down a 20% down payment at the time of buying the home. But do you always need to save up that 20% before you can buy? 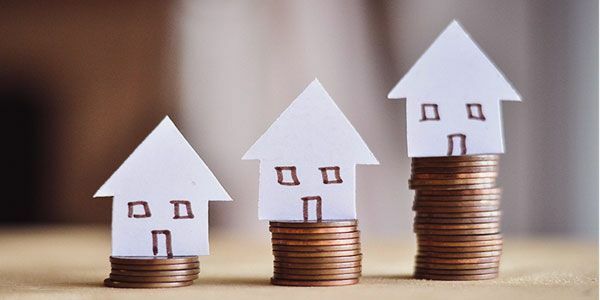 If you’re having difficulties to arrange the money for a big down payment, there are other ways to buy a home with a low down payment mortgage. Here are the options where you can qualify for a low down payment mortgage. But you should also know when you should go for that option. Read more about Low down payment mortgage - What are your options? It is everyone’s dream to own their house outright. You work all day long and get that hard earned cash to sustain a polished livelihood profile. But one general mistake that many people do is to buy too much house that becomes too difficult to take care of. How can you determine whether or not you are a victim of excess property ownership? 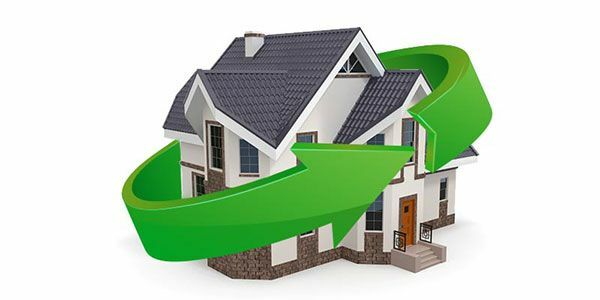 Homebuyers are always looking for good home loan options that can suit their finances. So, practically with a low budget, they always opt for a zero down payment or even no down payment loan. Please check the following options and choose your desired home loan options with zero-downpayment or low-down-payment. The FHA loan is one of the best options a borrower can take out due to its flexible requirements. Modify or refinance? What should you do to your loan? Sometimes mortgage payments become too heavy to roll. When you first took out this loan, you didn’t figure out you will land into a situation, when these monthly payments would need a bit modification to fit into your budget. So what are the options you’ve got? Should you have a talk with your lender and go for a loan modification or consider mortgage refinancing? In loan modification, you make changes to your existing loan profile. Read more about Modify or refinance? What should you do to your loan? You might be thinking about refinancing your home equity loan due to several reasons. 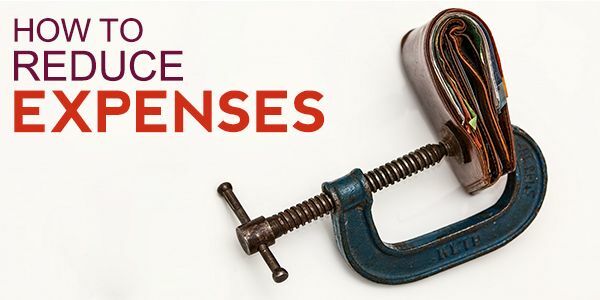 Through refinancing, you might reduce your monthly payments, you might be entitled to a low-interest rate, or you can extend your loan tenure. 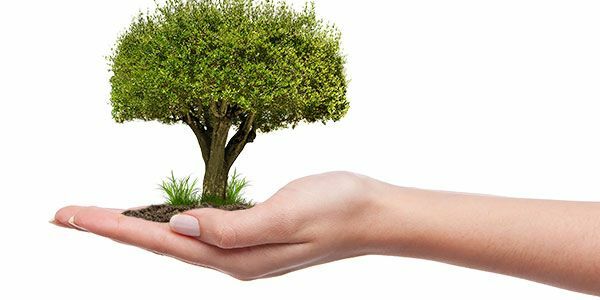 In short, refinancing your home equity loan may help you to become debt free sooner than usual. 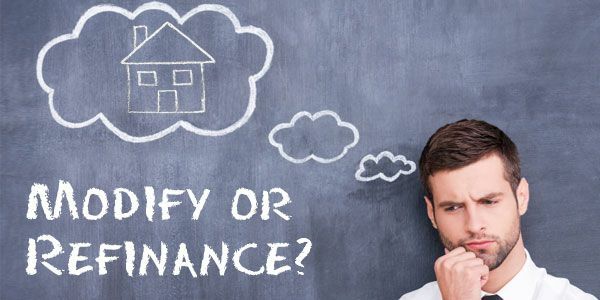 No matter what your reason is, here are the 2 options you need to know about refinancing your home equity loan. Getting your hands on a second home is tough. This is not to demoralize you, but it is the truth. It involves planning, huge investment and maybe a massive maintenance expense. But you have made up your mind for a nice and cute second home. So, we will try to discuss a few facts that you must understand before you make your dream come true. 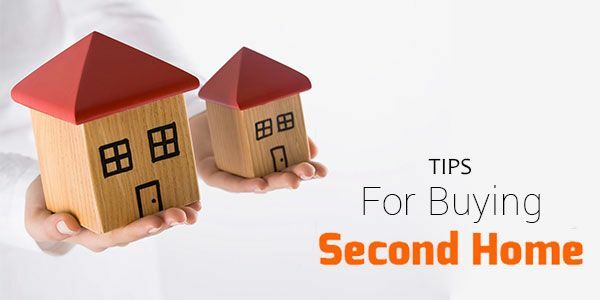 What is the need for a second home? Some say vacations, some need to relax, some deem profits. Consumer Reports is a non-profit organization that has an independent and practical influence on corporate and business world. The organization analyzes over 4,000 products each year. 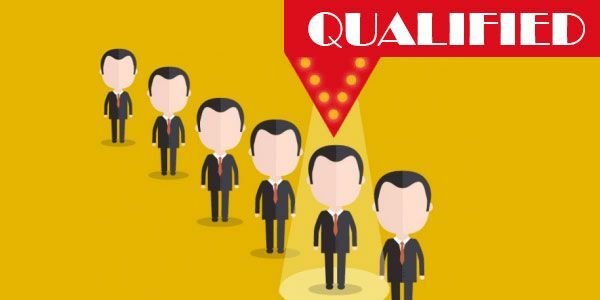 They consider feedback from their consumers and provides true ratings and reviews. They also share many informative ideas to help consumers about how to manage their hard-earned money.